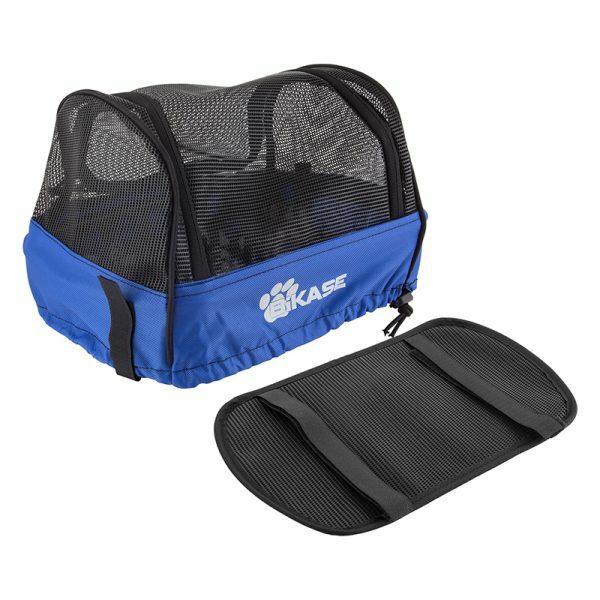 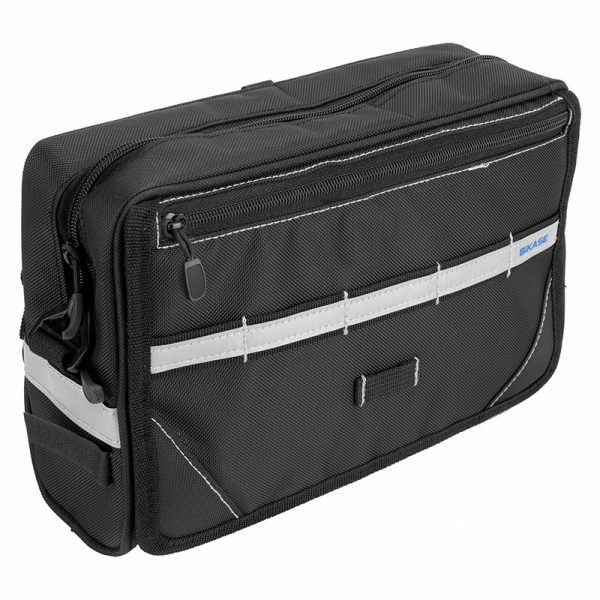 The NAV handlebar bag is your touring bike’s best friend! 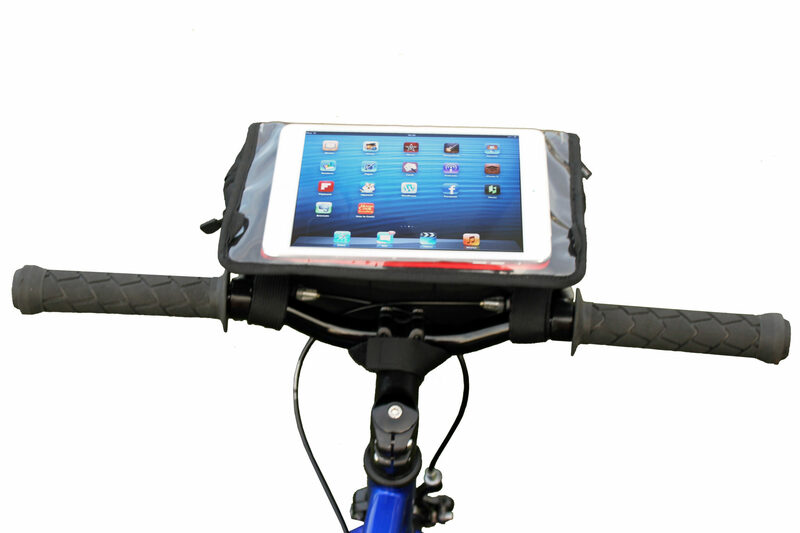 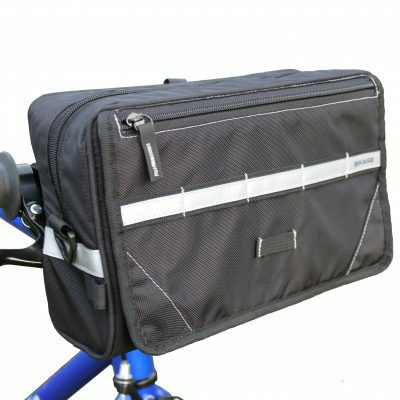 Not only is the NavBag a spacious handlebar bag, but it also doubles as a map, tablet, or phone holder. No matter what form of navigation you prefer, the NavBag has you covered. 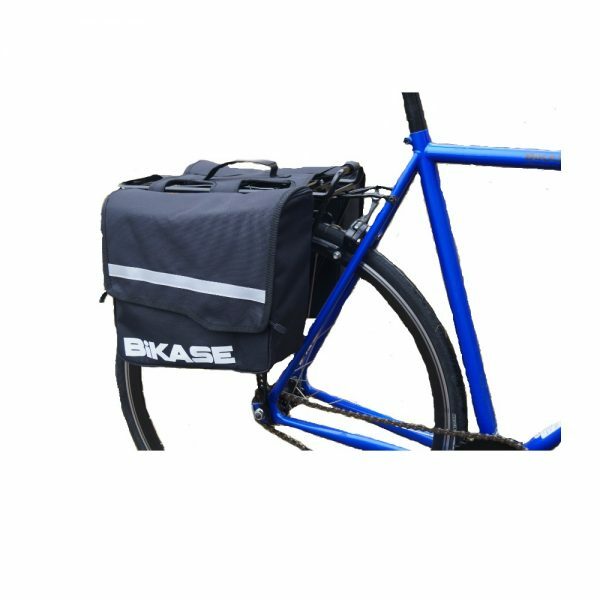 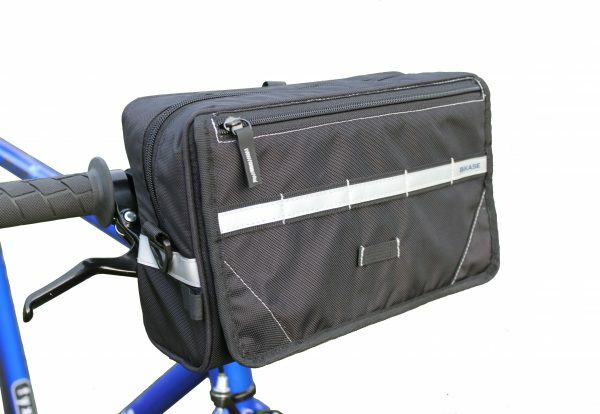 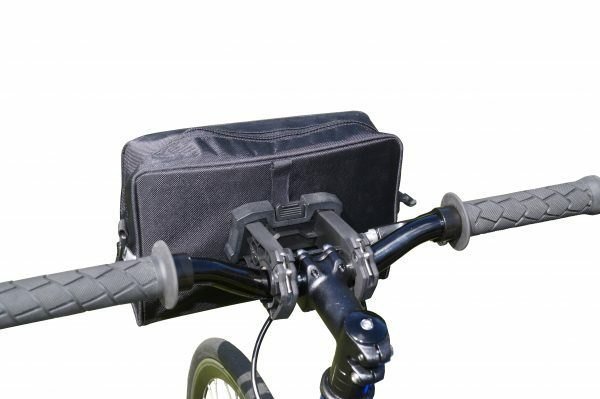 View all of our handlebar bags, panniers and rack bags here.